When I was in my mid-20s, tired of toiling seemingly aimlessly at 6 a.m. timed writings every morning before leaving for my 9 to 5 job, I took a creative writing course. 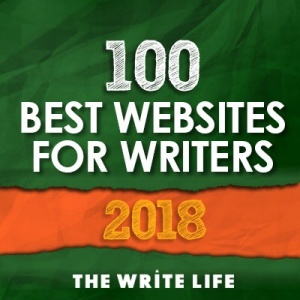 I’d published a bit of poetry and a few personal essays and done some freelance journalism, but I wanted to do what felt impossible: finish short stories, get them published, even complete a novel. A course seemed like a good idea. The instructor, the late Austin Clarke, took a shine to me. He liked my work, and he offered to show a sheaf of my shabby, unpublished stories to his agent. Turns out she liked them too, and she wrote me a letter (yes, sent through the mail, because this all happened a hundred years ago), asking if I had a novel. Did I have a novel? Yes, I had a novel. A few actually, but unfinished. Did I pull one out and knuckle down? It’s not like I hadn’t loved those novels, and one in particular. 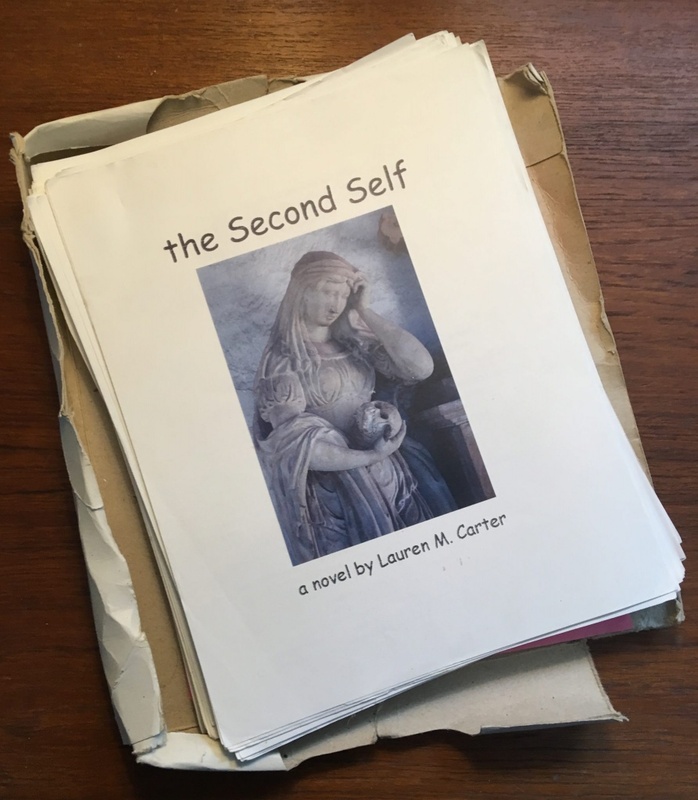 I wrote The Second Self after a summer afternoon workshop with Elly Danica where she advised me to circle around and around a particular character or topic and eventually I’d have a larger whole. I did this, daily, in ten-minute bursts, and by the end of a few months, I typed up all the handwritten pieces, and I had a draft. I seamed it together, did a bit of work on it, then printed it out, had it photocopied three times and gave it to my early readers. Too soon, I know now, although I had tried to make it better. It was a thing in the world! Finally, a novel! Carefully, I chose a photograph of a detail from a crypt that I’d taken in the Czech Republic for the cover and had those pages printed specially in colour. Mistakenly, I guess I thought it was done, and when my manuscripts came back without the response you’d expect from the movies – a reader, speechless at my brilliance, eyes damp, tear-stained pages clutched to her chest – but instead with scrawled pencil notes pointing out plot confusion, grammar errors, overwritten imagery, and, yes, great bits of writing (although those comments I didn’t take in), my resolve began to weaken. Then, I was rejected for an Ontario Arts Council grant. Even the handwritten note of praise sent along by the publisher with the form carrying its big fat no, wasn’t enough. I set it aside. I gave up. I didn’t mean to (we never do). When Austin’s agent asked me for a novel, I could have gone back to it, spent that time pulling it open, revising, rewriting. But, as I said, I didn’t. I didn’t because, quite simply, I honestly didn’t know how to. If I knew then what I know now: how to manage my writing anxiety, how to set myself up for generous assessment, how to to go beyond just cringing and self-reprimanding and reaction that isn’t about the work, how to create goals and push through self-doubt and perfectionism in order to get out of my own way, I might have dug it out and finished it. But history is concrete; breaking it apart just leaves you with dust and useless chunks. So, this inaction, I accept, because, hey, that’s life, right? What it took to finish simply wasn’t a skill set I had at the time, partly because it isn’t taught. Slam out your first draft. Create your novel’s elevator pitch. 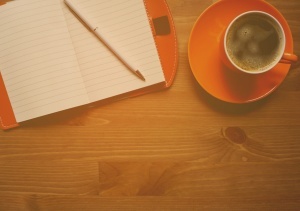 Learn craft, become a better writer. Not answers to: How do I open up this thing I made and actually critically read it? How do I navigate the chaos of not knowing what I’m doing? How do I proceed past the crippling fear that it might just all be crap and a grand waste of time? These things can be addressed. There are tools and techniques to help you keep working, engage with the imperfect thing you’ve made, manage confusion and chaos, move past tinkering to deeply revise, and figure out how to make your thing better, more polished. Done. Learning these tools has been the primary thing that’s changed me from that young woman who could not answer the call of opportunity to the writer I am now – finishing stuff, doing what I need to do to make my work as good as it can be at this time in my development, then letting it loose to its fate. 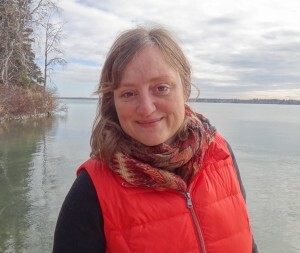 “I am SO happy with all the work you’ve done,” my agent wrote me after I sent her my completed novel this fall, after I’d done two rewrites (one more than expected, because I knew it wasn’t finished) over the summer while moving (twice) and helping care for my mother during and after a big medical scare. Fearless Finishing, my brand new online video conferencing course, is one that I feel I’m *meant* to teach. And if you feel like you’re meant to take it, like you’re ready to stop wasting time and get some help through the stuck-ness of not finishing, pop on over and have a look at what I’m offering in this pilot version (lower priced than next time it runs because I’ll expect lots of feedback). It’s capped at 10 so I can offer loads of personal support and spots are already starting fill, so if you’re ready to stop wasting time and start learning how to finish, take that leap and sign up! Registration closes December 14th, before the course opens on December 21st (darkest day of the year, before the light starts growing stronger) with a bonus preparation lesson to set you up for success.